Send Flowers This Valentine's Day! 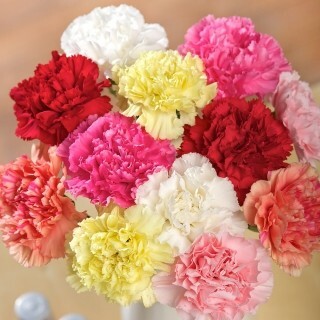 The Class Council will be giving out carnations for Valentine's Day. Send one to that special someone or a best friend! Flowers are a wonderful way to show our appreciation for all the amazing people in our lives. Spread the love because each individual gets 2 complimentary carnations. Please follow the attached link to place your order. We ask that you provide your name and building and room number of the recipient. Flowers will be delivered on Wednesday, February 10th during evening hours. Please note, this event is only open to the class of 2019, so recipients must be a member of the class of 2019. Show your love for your Class Council and your peers!